Since Social Media’s inception in the way people communicate in the recent decade, marketing game has totally changed. This is a great time to advertise products and brands, big or small. Multi-national companies and even start-ups are jostling their way to get a chunk of the millions of eyeballs that consume the platform twice or even thrice as much than any other media. The worldwide web has become busier more than ever. It has opened different channels to reach audiences and market segments. But this euphoric surge of available channels through the web is such a whirlwind. The digital world grew too fast and crowded in a heartbeat. And with thousands of content bombarding us on social media on a daily basis, it is now almost impossible for brands to be seen. Not to mention the impinging threat to branded contents, the current algorithm set by Facebook: only relevant posts will appear on your profile based on your recent online activities. This made it a little harder for contents to go viral compared to the trend in 2017. It was a lot easier to earn virality for branded videos and campaigns back then. But how does a brand gain 10 Million reach with just its maiden branded short film? I am sharing with you our learning in Firestarters working on different online campaigns (Alaska Milk, Gerry’s Grill, Procter & Gamble & Suntrust Properties). Despite Facebook’s stringent algorithm, one way to make sure your branded video gain relevance is by creating content with compelling stories. You can never go wrong with a story so great it strikes a chord and hooks human emotions. The goal in making a branded online content is talkability through virality. It is important for brands to understand that the goal in using this media is to reach audiences with digital space behaviour. Is your goal to raise awareness about your brand? To gain more brand love? Or brand recall? Translating this to sales is a different game altogether. Get a professional and experienced creative and production group. Period. In an effort to minimize cost, some brands and companies hire production teams without checking their track record. Contrary to the belief than online commercials should be on a miniscule budget, quality still comes with appropriate cost. It does not have to be costly, but quality is never cheap. Know the right time on when to launch your content based on your page’s activity record. This will ensure that a bigger audience will be able to view and share your content. Branded video can not just stand on its own. It has to be integrated with the marketing plan. The online content must be aligned with all communication message, overall brand campaign and marketing strategy. It should be boosted by digital PR and and other online promotions to maximise possible reach and click-through. Lastly, you should be able to integrate your brand’s personality in the content that you are making. You can’t produce a material based on a trending theme. Just because one brand used a romantic comedy theme and it went viral it does not mean it can be good for your brand as well. It’s still a matter of choosing what’s right for you based on your brand equity, image and message that you want people to remember about you. 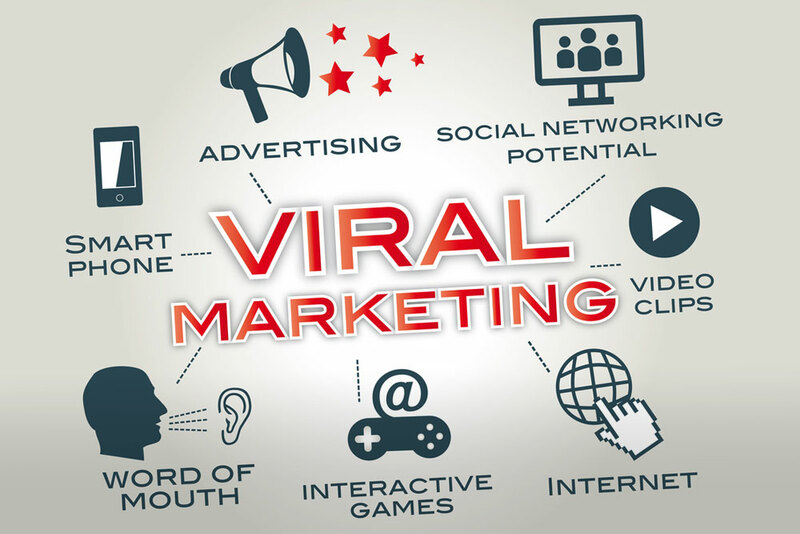 Do you want to learn more on how to create a viral branded video? Talk to us today!